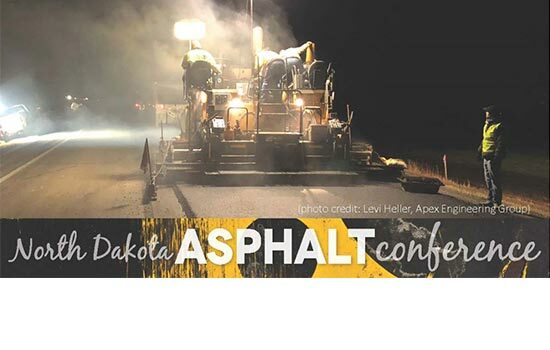 This conference is coordinated and sponsored by the North Dakota Local Technical Assistance Program (a program under Upper Great Plains Transportation Institute, North Dakota State University), North Dakota Department of Transportation, Dakota Asphalt Pavement Association, and Associated General Contractors of North Dakota. AAA-The Auto Club Group (North Dakota) is currently accepting traffic safety grant requests up to $400 for 2019. Activities that might qualify include those addressing teen drivers; older/senior drivers; distracted driving; substance-impaired driving; school-zone safety (AAA School Safety Patrol program); and Vision Zero Community priorities. Asset management (specifically pavement management) has been in development since the 1960s. These plans help roadway managers make key decisions on when and where to invest their limited budget on their roadways. Developing this plan can be time consuming. However, using existing data and having a strong leadership component is essential in building a useful asset management system that fits the size of the organization. After creation, these plans can be continually updated and continue to serve the organization in making good engineering decisions with their limited finances.